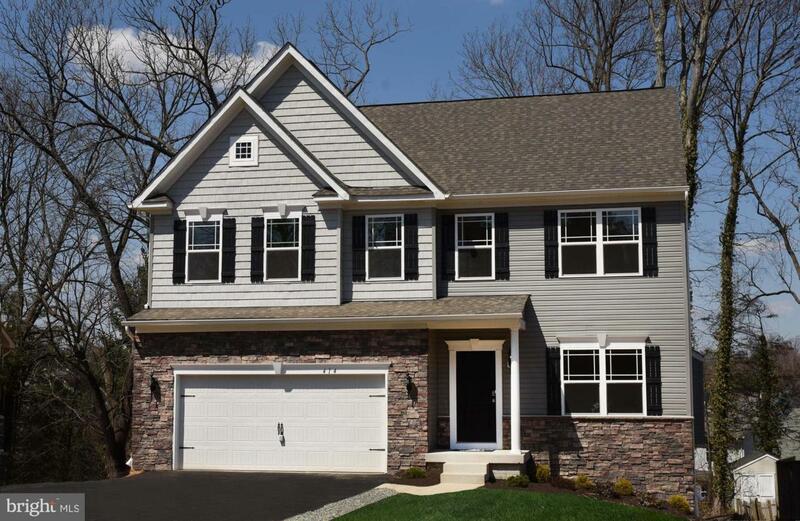 This custom Colonial features 4BR & 2.5 BA, and 2 car garage located on a quiet cul-de-sac that backs up to open farmland! The first floor features a living room, great room, kitchen with breakfast nook, and optional sun room. The second floor features 4 bedrooms, 2 full baths, and a laundry room. The lot already has a well and is conveniently located just 1 mile from main St Stewartstown and minutes from I-83. Gemcraft Homes can help you design and build your dream home with options you select and customized to meet your needs. Photos may show options, Taxes in MLS are based on Lot assessment only.